AFL NSW/ACT is continually looking to help its Community Club network be more viable and sustainable. Grant programs provide great opportunities for clubs to receive funding or products to assist in growing a great club. Below are various categories – from infrastructure to equipment to cash – which have grant programs suitable for clubs to apply for. This page will be updated continually to provide the latest information and opportunities. 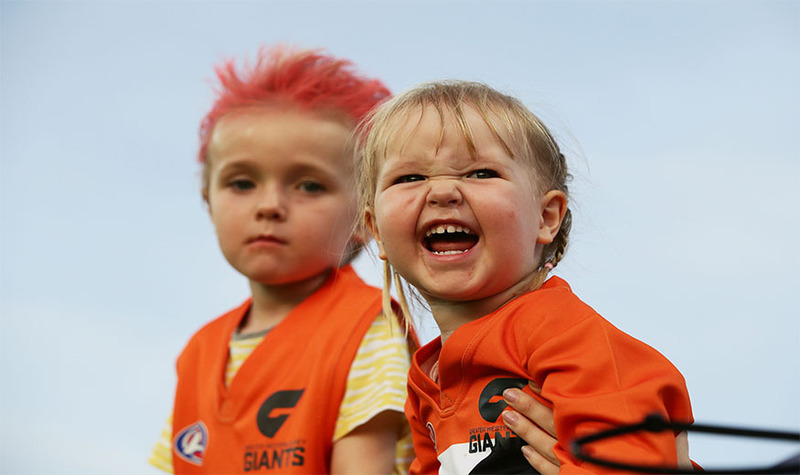 AFL NSW/ACT have a staff member dedicated to supporting clubs with grant applications, so should your club have any questions or require assistance with a submission, please do not hesitate to contact our Community Football Support Manager, Jacinta Houston.